Pamplin Media Group - Lawmakers: Why did BOLI drag its feet on pay rules? Lawmakers: Why did BOLI drag its feet on pay rules? Senate committee grills staff as hundreds of employers still confused as equity act requirements loom. SALEM — Oregon senators put state labor regulators in the hot seat Wednesday over why they waited 18 months to finalize rules for Oregon's landmark pay equity law, which takes force Jan. 1. Lawmakers summoned officials with the state Bureau of Labor and Industries, known as BOLI, to the Capitol Dec. 12 to respond to complaints from businesses. Employers said the agency didn't give enough guidance or advance notice on how to comply with one of the most comprehensive pay equity laws in the nation. 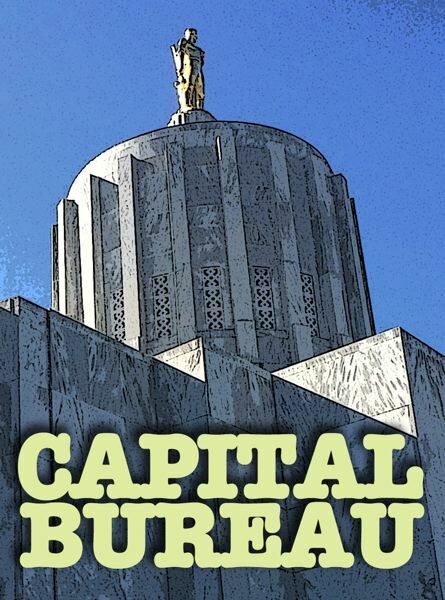 "It is really disappointing to hear that out of nearly 130,000 Oregon employers that BOLI has had contact with maybe 5,000 of them, when we have a significant new law going into effect," said Sen. Tim Knopp, vice chairman of the Senate Workforce Committee and co-author of the pay equity law. The Oregon Equal Pay Act of 2017 expands protections against pay discrimination beyond just gender to 11 classes and makes employers liable for even unintentional pay disparities. Employers who know of pay gaps are required to give raises and adjust pay scales by Jan. 1. Otherwise, they could be penalized by state regulators and be sued by employees who believe they're illegally underpaid. Gov. Kate Brown signed the law June 1, 2017, but state regulators didn't finalize rules and release definitions in the law until last month. "Why wasn't it done earlier knowing it is going to affect every employer in the state?" Sen. Kathleen Taylor, chairwoman of the Senate Workforce Committee asked Wednesday. "I don't know if I have a good answer," replied Christine Lewis, spokeswoman for State Labor Commissioner Brad Avakian. Avakian dispatched three relatively new employees to face the testy legislators. Lewis and one other worker started at the labor bureau last January and the third has been on staff since June. That clearly affected what they knew to address legislators' questions. "I'm not trying to put you guys in the hot seat, but you are all I have to talk to at this point," Knopp said. "I feel like I need a better answer than 'we don't have a good answer to that.'" Avakian didn't appear and didn't respond to a phone message the Oregon Capital Bureau after the hearing seeking comment. He leaves office in about a month. According to the BOLI employees, the agency shared information about the pay law with about 5,000 employers through its listserv, on-site trainings and annual conferences. That means that another 125,000 Oregon employers may be unaware of the new law, Knopp said. Dylan Morgan, manager of BOLI's technical assistance program for employers who has been with agency since June, said the agency's first contact with employers about the new requirements was less than three months after the law was signed. BOLI published a fact sheet on its website, he explained. But Knopp noted that the agency's website homepage says nothing about the new pay equity requirements nor directs visitors where on the website to find that information. "I'm pretty sure that there are a lot of small businesses out there who aren't going to have any idea where to go on this webpage to find that information," Knopp said. Agency officials said the labor bureau also shared information through an electronic list that reaches 3,800 employers. They said the bureau also presented details on the law at annual conferences the past two years that draw about 400 employers. The labor bureau started drafting rules in January and in May engaged an advisory committee of employers and others to review the proposed rules, according to Lewis. "The execution of this particular bill did not go the way I hoped it would," Taylor said. "This has left a lot of people rather frustrated about not having the information sooner, and unfortunately, I didn't hear any justifiable reason why it didn't occur earlier." 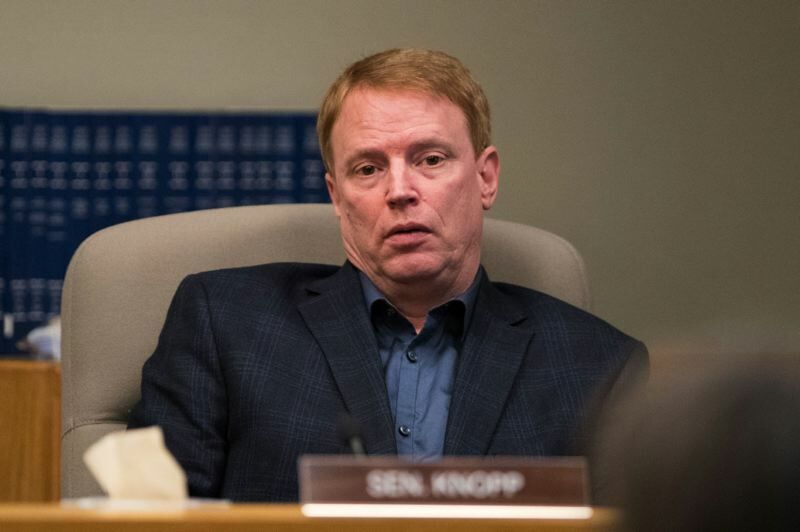 Knopp said lawmakers might amend the law during the upcoming legislative session — which starts three weeks after the pay changes are supposed to be in place.